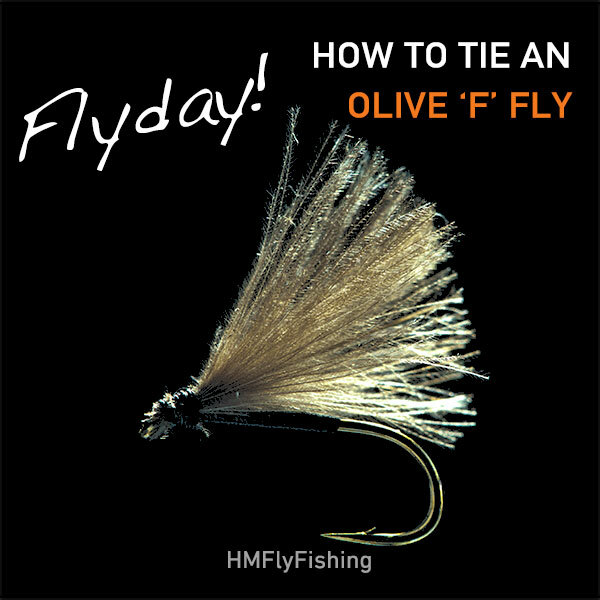 The F fly is a must have dry for any fly fishing trip, whether fishing in the UK or anywhere in the world this fly has worldwide appeal. 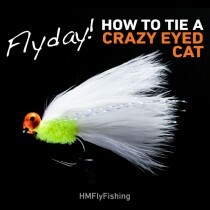 A few Olive CDC feathers. 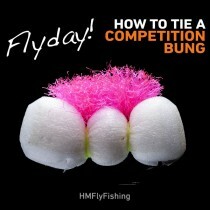 The perfect presentation for the summer fish that are confidently slurping up the flies on the surface. 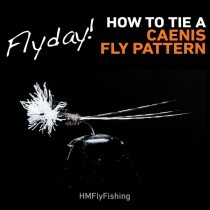 Such a simple pattern to tie and is one of the most effective.